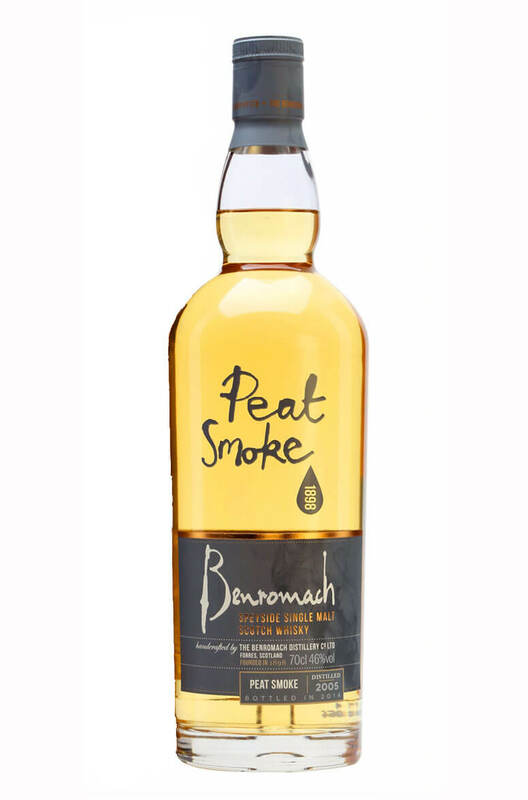 Packed with pungent, smoky flavours thanks to a peating level of 67ppm. This style of whisky is only made in small batches at the distillery and the result is a malt that rivals the pungent whiskies from Islay and the other Scottish islands. Types of Barrel used for Aging 100% matured in first fill Bourbon barrels.